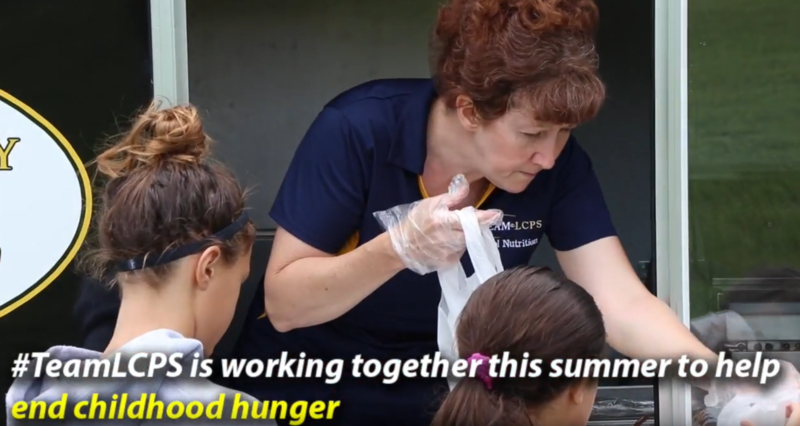 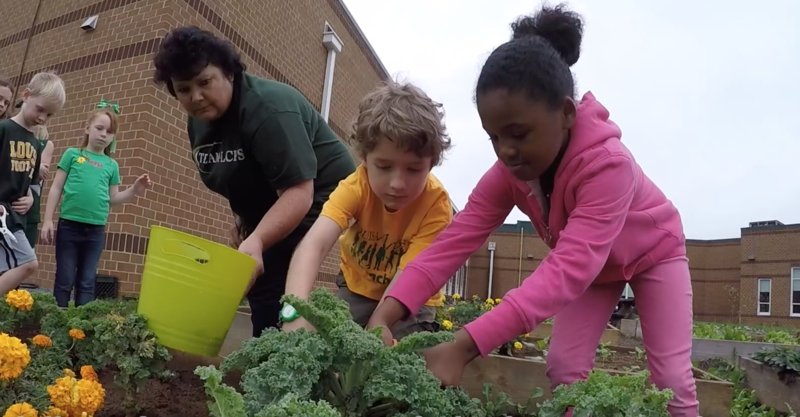 Click the images below to watch our LCPS School Nutrition team and students in action! 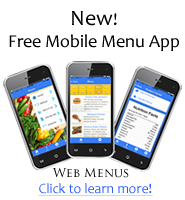 Click here for a Free and Reduced Meal Application. 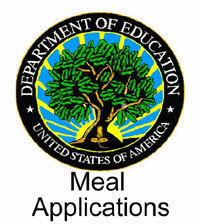 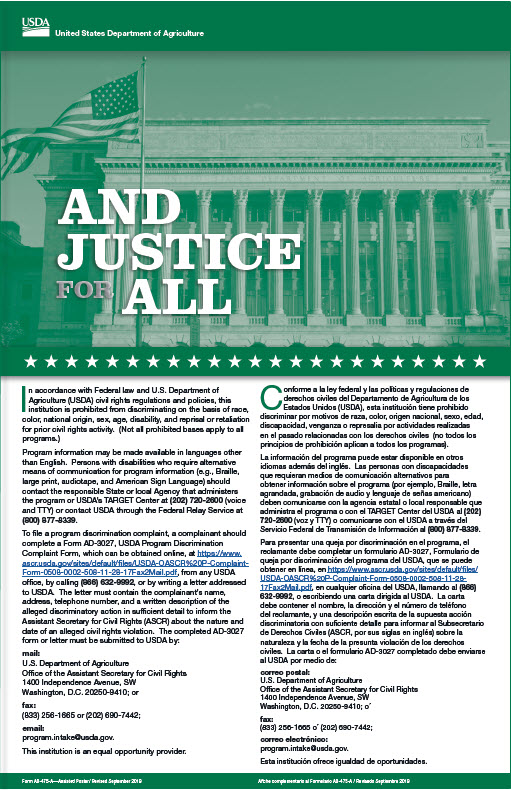 Click here for a Free and Reduced Meal Application (Spanish version). 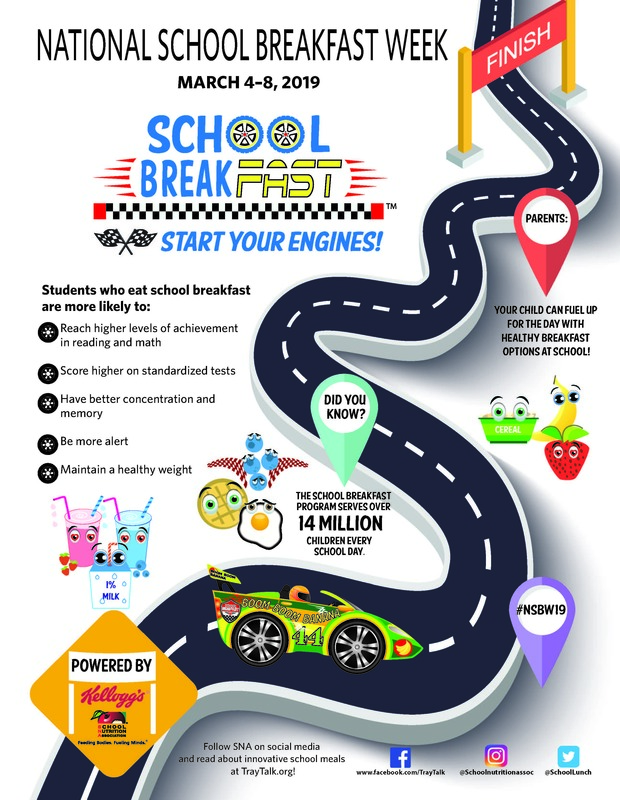 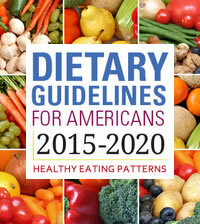 Click here for further nutrition information for #TeamLCPS families. 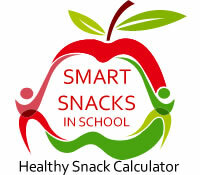 Click here for further nutrition information for #TeamLCPS families (Spanish version).